Located in West Sussex, Burgess Hill is fast becoming a sought-after town to live. 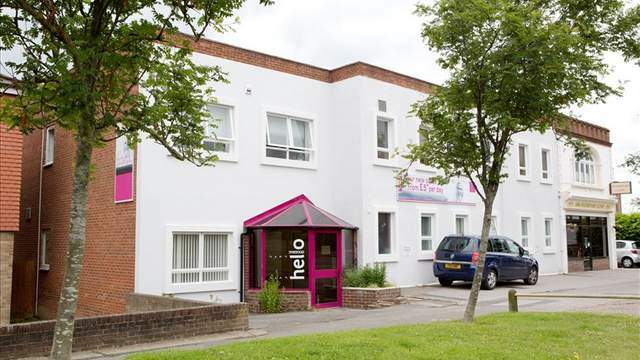 It’s an ideal location to base your business in, with two main railway stations located close to the town and London and Gatwick airports just a short drive away. 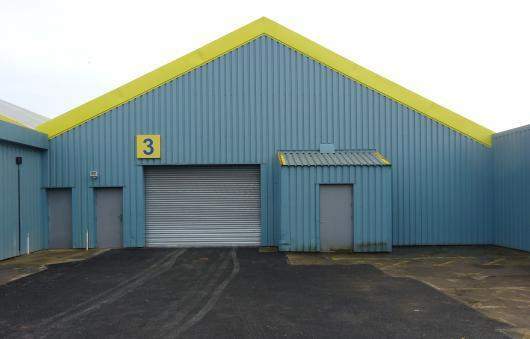 Click here to see a list of all industrial units in Burgess Hill. This business centre has up to 27 newly refurbished office spaces in a range of sizes available to rent. The perfect location to grow your business, this fully functional space includes a meeting room facility for client presentations as well as a staffed reception area providing phone answering and secretary services. Here’s an opportunity to base your business in an already established trade area, so relevant industries know where to find you. 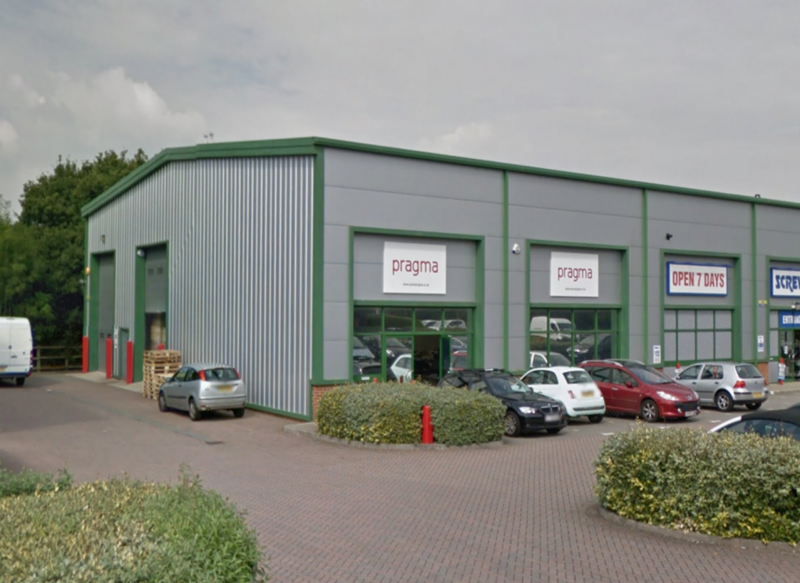 The front of this commercial property benefits from a trade counter reception area while a loading door at the rear leads into the warehouse for large deliveries. 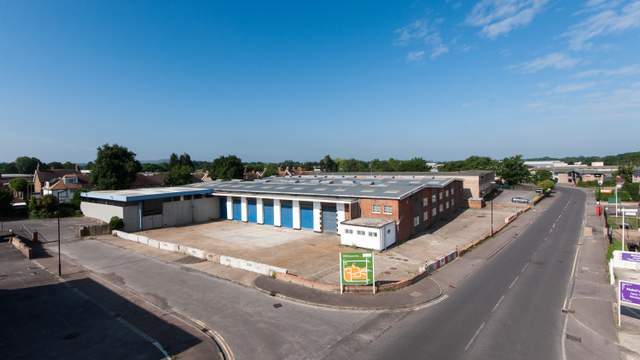 If you’re after a basic warehouse with additional space, this quality industrial space in Burgess Hill benefits from an established industrial location with close proximity to major road links. For additional versatility, there’s potential to create a large, secure yard on the property. 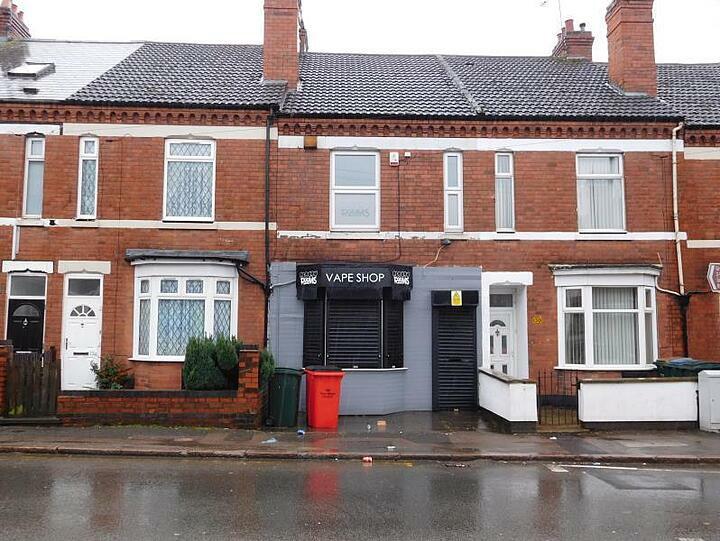 This industrial unit comprises of a semi-detached brick built warehouse with offices. Well presented, the space has everything you could possibly need to operate your business effectively. As well as having good access to transport links and the town centre, occupiers will have peace of mind at night with an alarm system and CCTV for security. 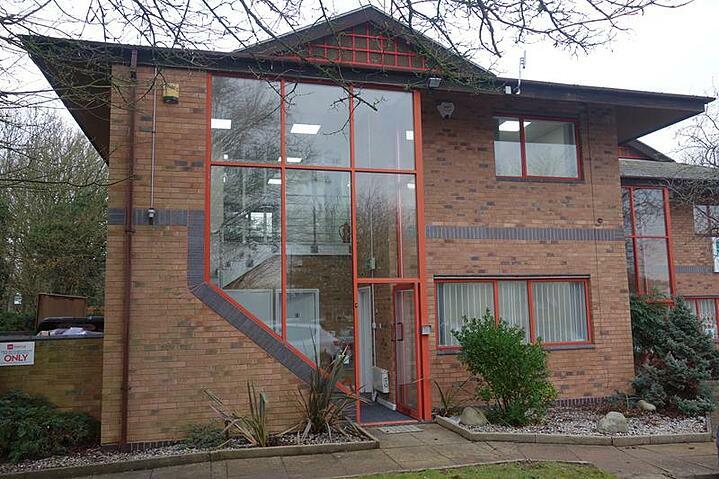 Different to a typical commercial space, this property offers a flexible open plan office facility, ideal for a large workforce or call centre. There is also a separate boardroom for management meetings located within the property, as well a 40-space car park to support your team. 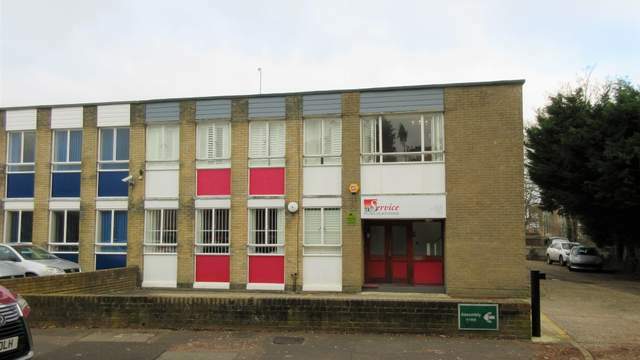 To see all the commercial properties available in Burgess Hill click here.